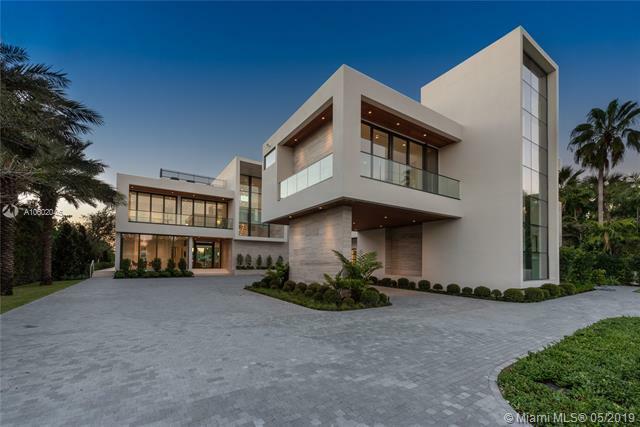 The Trophy Mega-Mansion in Miami Beach! 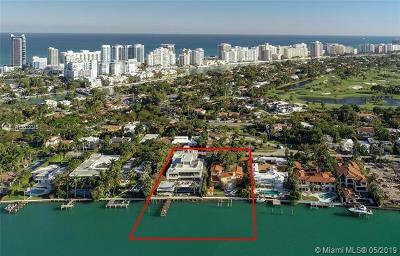 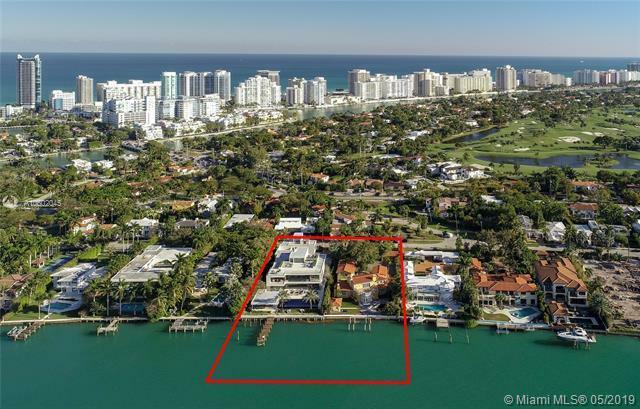 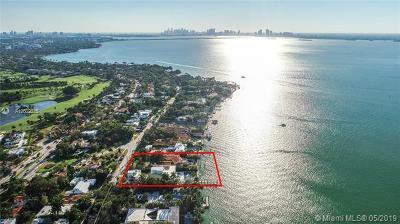 A rare opportunity to purchase 2 prime adjacent properties on prestigious North Bay Road (6360 N Bay Rd + 6342 N Bay Rd). 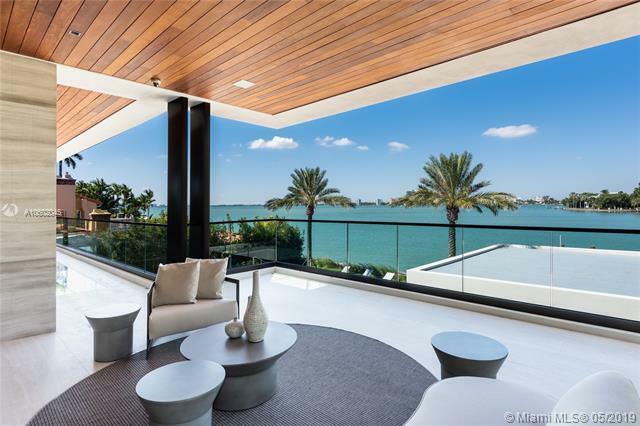 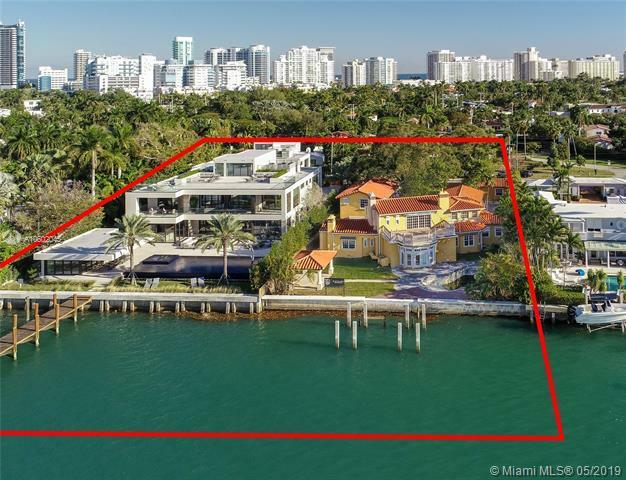 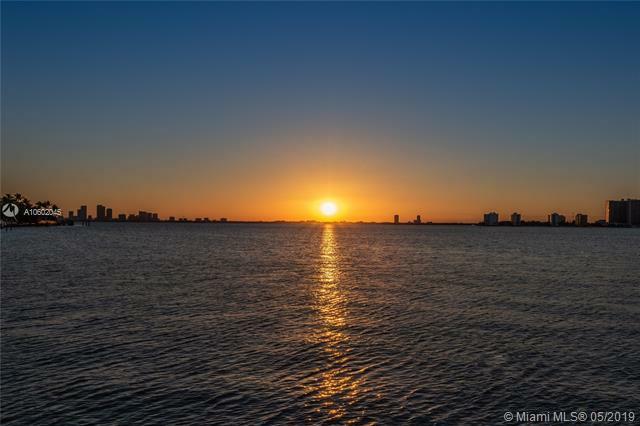 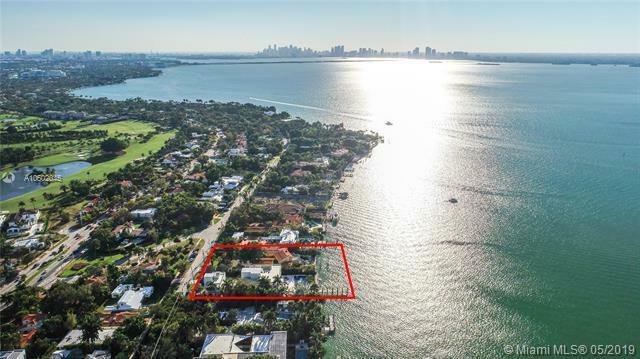 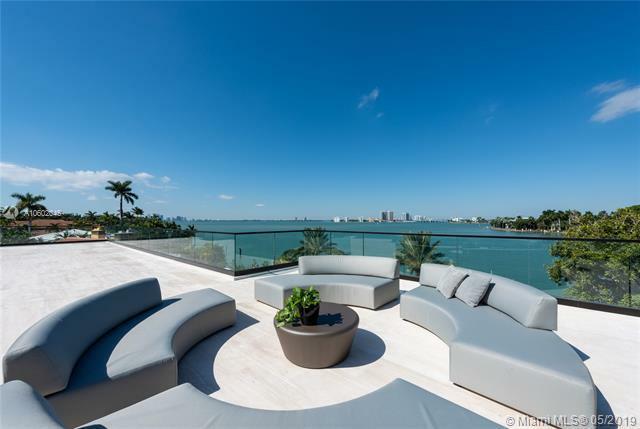 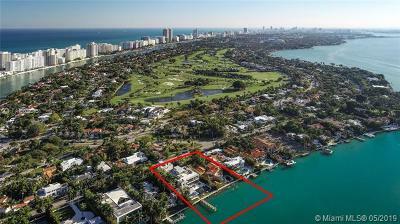 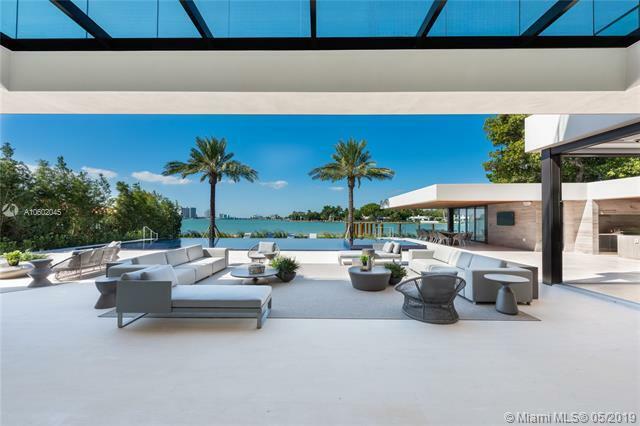 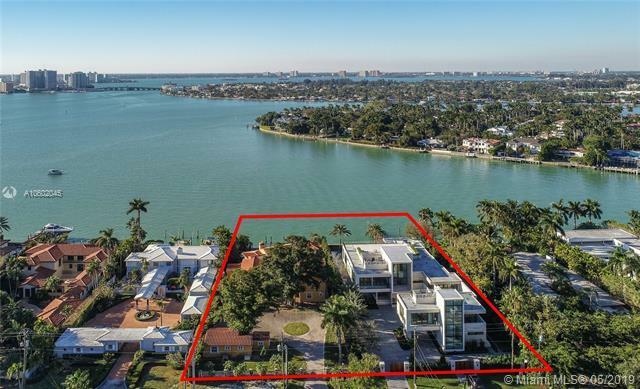 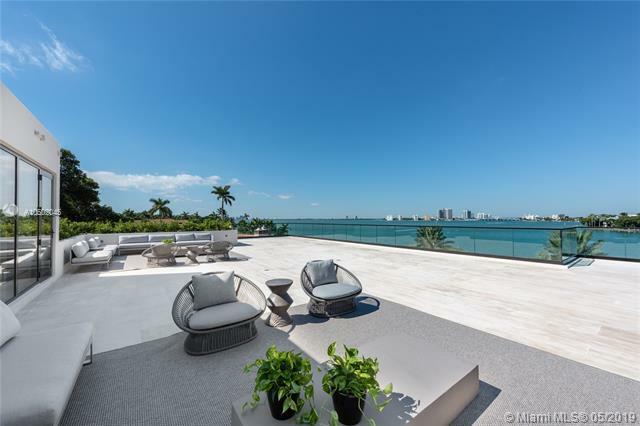 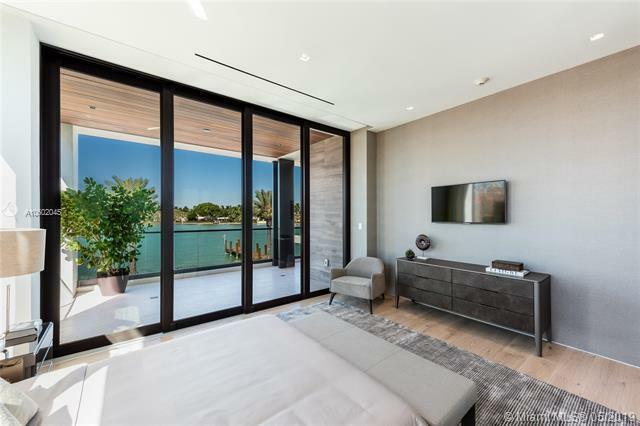 You will enjoy the most extravagant waterfront lifestyle from your brand-new home that will be sitting on a combined lot of 52,015-SF with 212-FT of wide waterfrontage on Biscayne Bay. 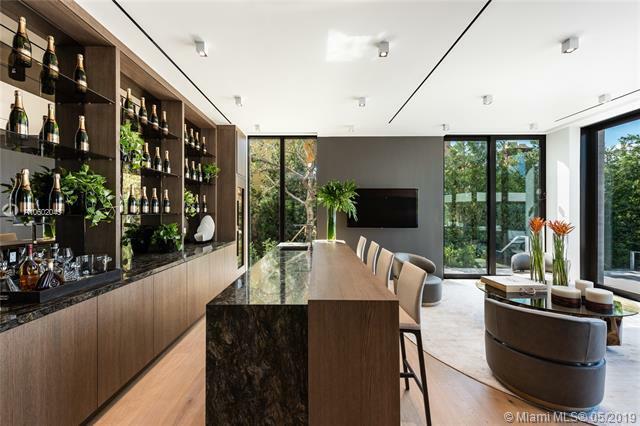 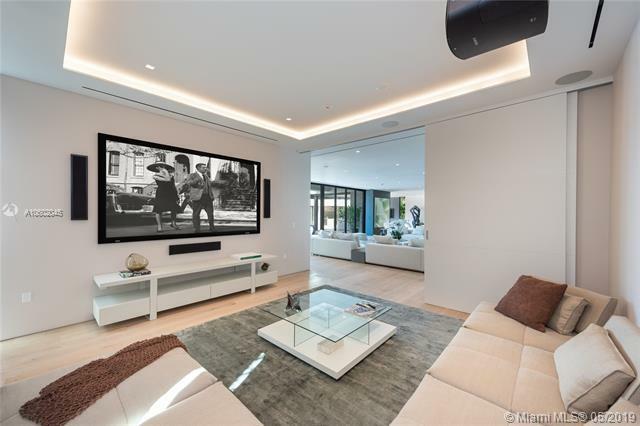 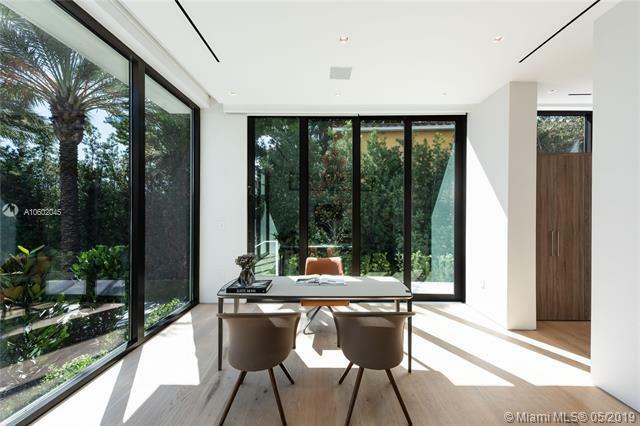 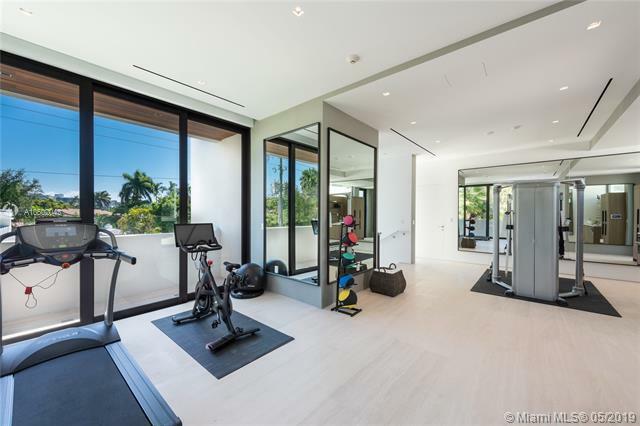 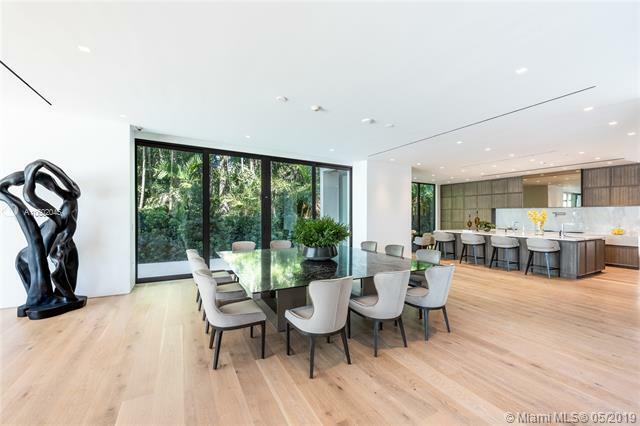 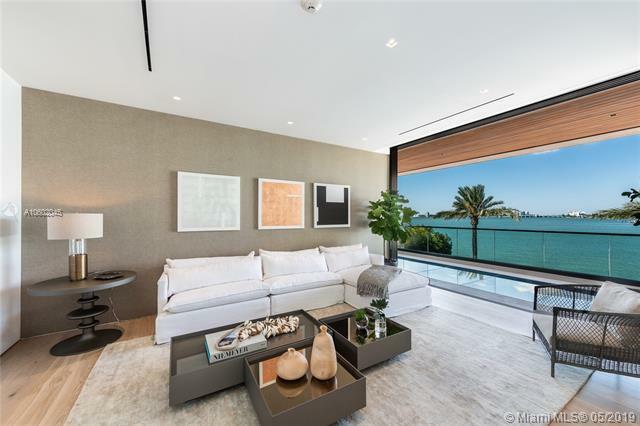 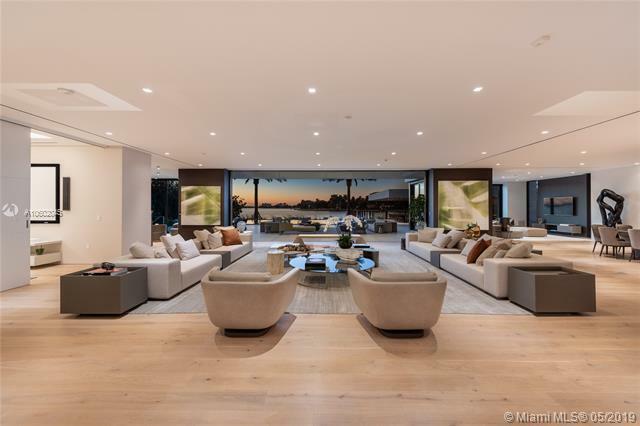 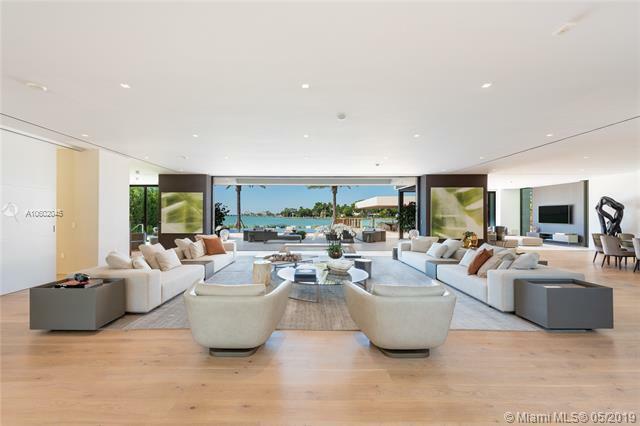 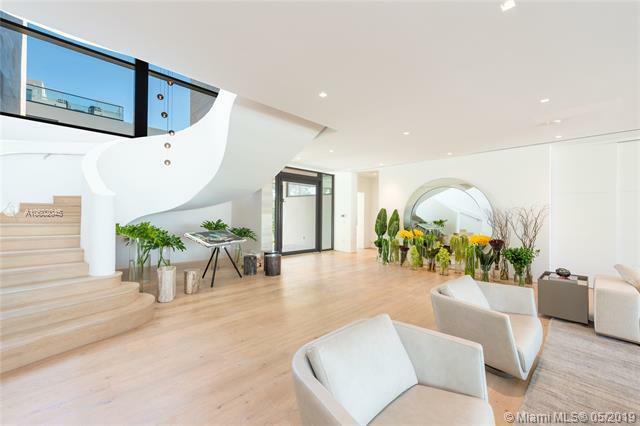 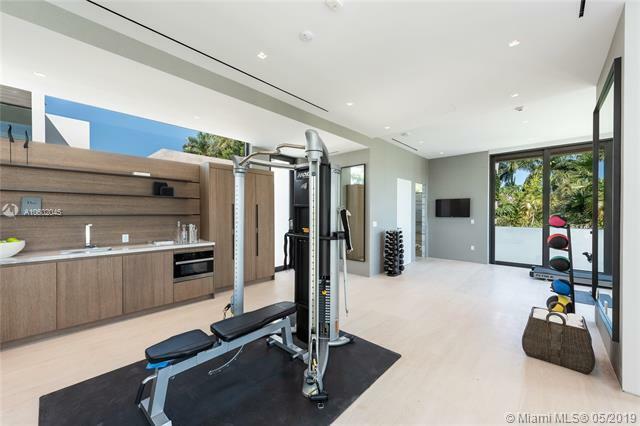 6360 N Bay Rd is asking $29.5M, home built 2018, 13,381-SF, 13 beds, 14 baths, 3 powder rooms, 3,000-sf roof decks, 2,700-sf covered terraces, 4/4 guesthouse, 3-car garage, 27,607-sf lot with 100-FT of waterfront. 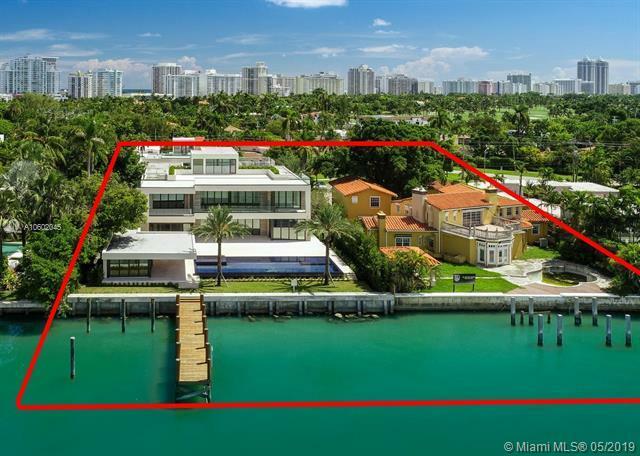 6342 N Bay Rd is asking $12.5M, a teardown with 24,407-sf lot & 100-FT of waterfront. 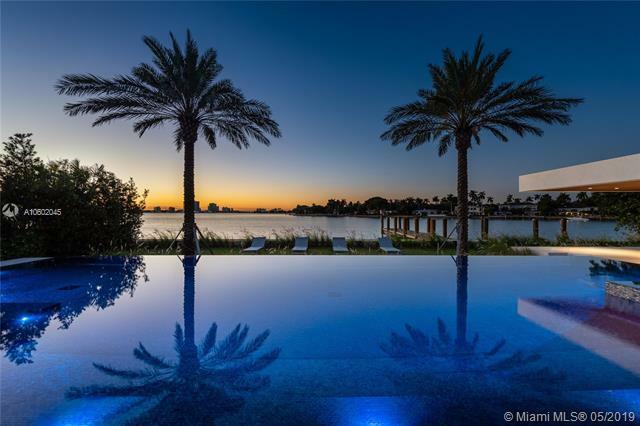 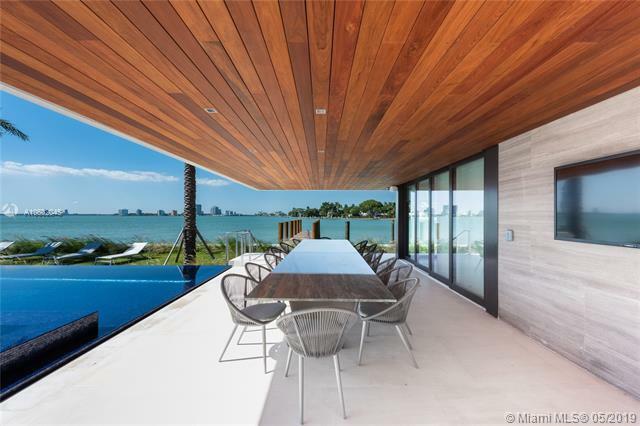 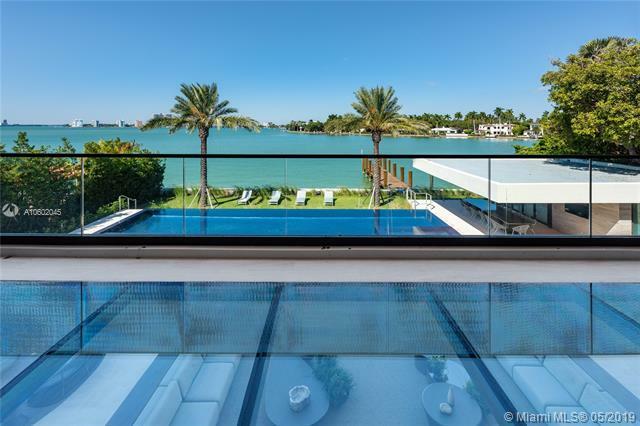 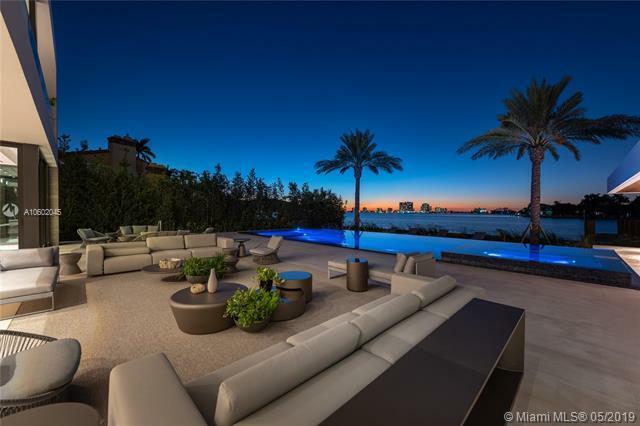 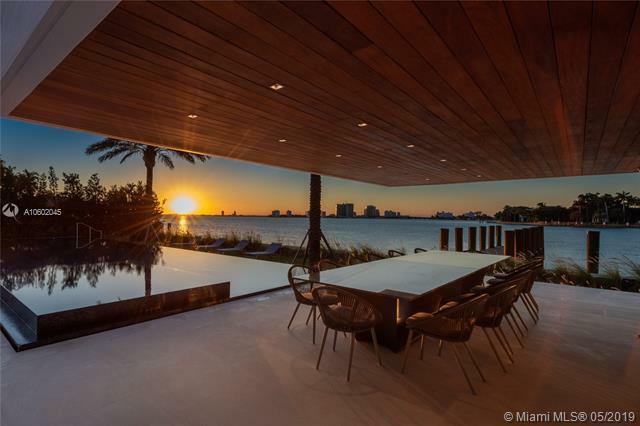 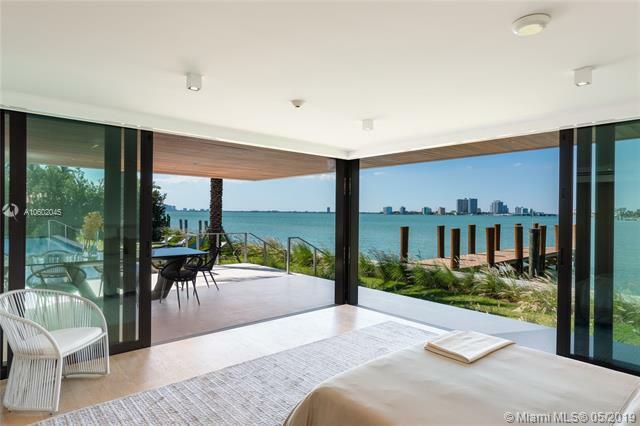 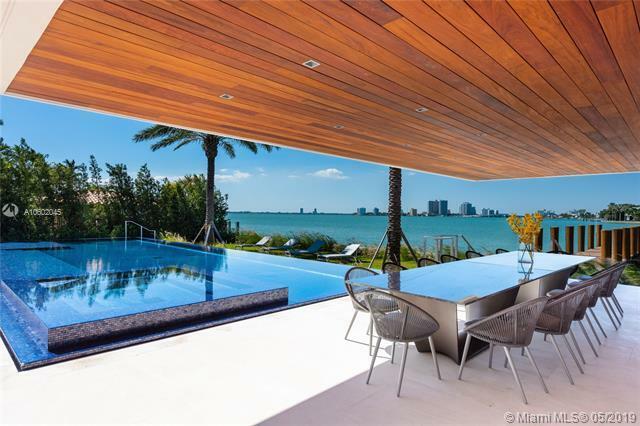 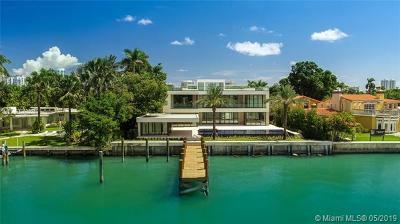 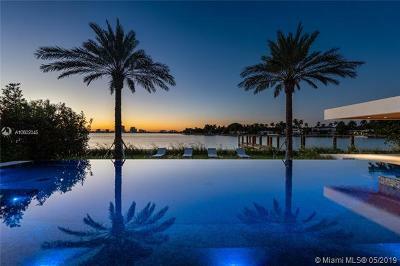 This is the only brand-new mansion for sale in Miami Beach with this lot size & waterfrontage. 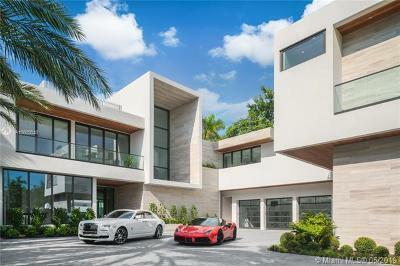 These 2 properties can be bought separately or together.